Matt Ong is a writer for NerdWallet.com, a consumer finance website dedicated to clarifying financial products and financial decisions. 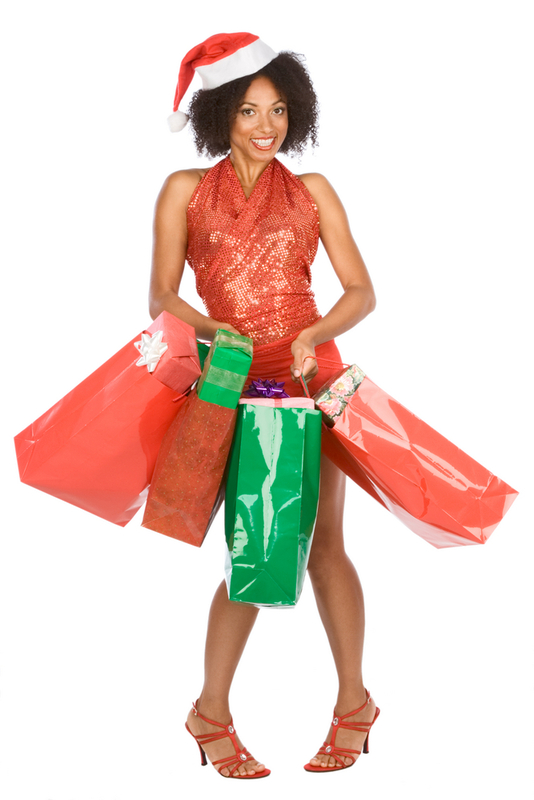 Did you promise yourself last holiday season that you’d be better about budgeting for the 2012 season? Here’s a hint – skip printing and clipping coupons and go straight for easier ways to save on gifts. In the madness of the holiday season, how much time do you want to waste tracking down coupons only to get rejected at the register? Instead, use the discounts you’re already eligible for. If you’re not using these, you’re probably losing money. 1. Shop through rewards malls. Rewards malls are online shopping malls that offer you cash back, loyalty program points or miles on your Internet buys. There’s no cost to join and no catch – the mall gets a commission from the retailer from your purchase and the mall in turn gives you a cut of the payout. Every major credit card issuer has a rewards mall, as well as all major airlines and hotel programs. If you’re not looking for credit card rewards points or frequent flyer miles, use a straight cash back website to get your rebate. You can save up to 40% with just a few clicks. 2. Don’t pay for shipping. Ever thought you needed a holiday from the holidays? You probably haven’t realized that December 17th is actually a celebration of sorts – a day for free shipping. Free Shipping Day is a once a year, 24-hour online shopping event where thousands of retailers offer free shipping with delivery by Christmas Eve. Hundreds of major big-box retailers and popular merchants participate, so if you’re a procrastinator, do your online shopping on the 17th and no one will be the wiser. If you liked our tip #1, too, you can leverage rewards malls to save on shipping as well. Shop online through a rewards mall, then choose in-store pickup. More and more retailers are offering in-store pickup on online buys as they try and combat the rise of online shopping, which has been hurting traditional brick-and-mortar stores. Buy your gifts through your favorite rewards mall, get your rewards mall bonus and avoid the shipping charges by picking your products up at the retailer’s physical store. Ever put off from buying a creative and unique holiday gift because of a higher price? Independent retailers have caught on to this problem and technology has allowed them to now easily offer coupons just like the big-box retailers. Check out online marketplaces like Etsy, Artfire or Big Cartel and use the new resources available to you – Etsy just launched gift cards for the holidays and there are plenty of Etsy coupon codes available as well. Follow your favorite retailers on Twitter and Facebook to receive updates on exclusive discounts, coupons, Black Friday sales and giveaways. Why? Retailers love social media. It’s a cheap way for them to connect with their customers – and it’s a free way for you to get the savings they offer through their channels. Be careful not to be enticed into buying more, however – you won’t be saving money if you’re buying things you don’t need. If you don’t want to mix merchant updates with your regular social media profile, just create a new account for your favorite retailers. One bonus of using social media during the holiday season? Your kids might be better at using social media than you are – so let them help you find great discounts when you’re busy doing everything else. In turn, teach them about holiday budgeting and responsible credit card use in the process. Card-linked offers allow you to link coupons right to your debit, credit or store loyalty card. It’s a high tech coupon, granting the same or better savings but with the advantage of allowing you to skip printing coupons and avoid any potential slow down at the register. Simply shop like normal and your rewards will be placed on your card’s account. BrightStar’s annual Holiday Toy Drive was a success, thanks to the overwhelming generosity of members & employees. All donations were delivered to Family Central Inc. of Broward County. Together we’ve made a difference, bringing joy to many local children who otherwise might not have received a gift during the Holiday Season. We’ve uploaded some photos of the collected toys on our Facebook Page. BrightStar Credit Union wishes you and your family a happy & healthy holiday! Happy Holidays! It’s time for our online Holiday Giveaway. We’re awarding prize packages valued at over $100 to 3 lucky BrightStar members. Just share a brief holiday story or memory on our Facebook page. For details, click the link below. Good luck! 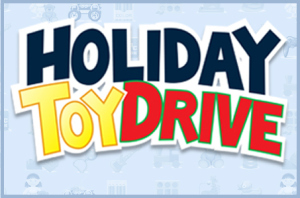 BrightStar CU is having a toy drive now through December 12, 2011. We’ve placed a Toy Drive drop box in each BrightStar location for you to make toy donations. NEW unwrapped toys are needed for ages infancy to 17 years. Please click here to view a list of suggested items. The deadline to drop off toys at BrightStar is Monday, December 12, 2011. Gift cards and movie passes are also welcome. Help spread the word about the Toy Drive so we can collect as many toys as possible for needy kids. Even small donations can go a long way. Have a wonderful Holiday Season, and thank you for your support. 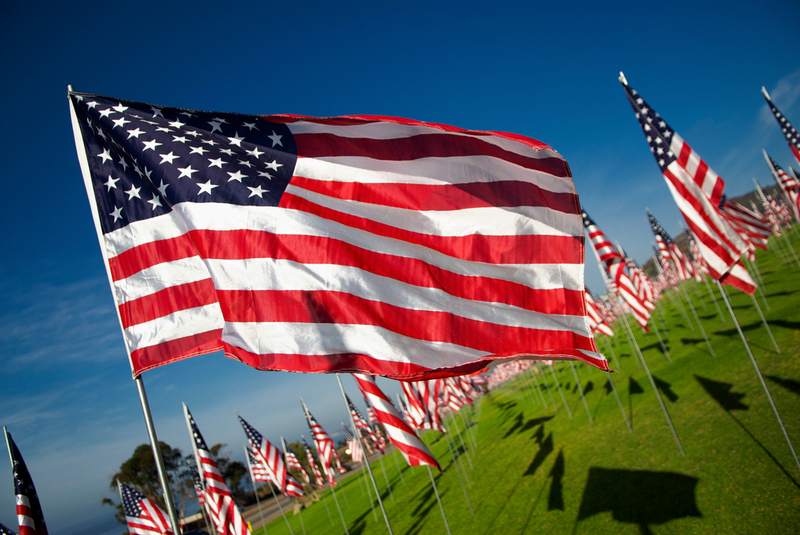 BrightStar Credit Union will be closed on Labor Day. BrightStar Credit Union will be closed on Monday September 5th, 2011 for Labor Day. We are open normal hours Saturday this week. Online Banking and BillPay, Call24, debit card and ATM services will all be available for your convenience. Our offices will reopen to normal schedule again on Tuesday September 6th. To view BrightStar’s normal hours & locations, click here. Have a nice weekend.